From Concept to Deployment, a collection of Maplesoft customer application stories - .PDF file. Ulysse Nardin, a Swiss watch manufacturer, is a pioneer in the innovative use of new technologies and materials in wristwatches. This company introduced the first silicon-diamond composite barrel spring in a wristwatch and continues to produce sophisticated new watches based on cutting-edge designs. Maple, the symbolic and mathematical calculation software from Maplesoft, is a key tool in the research process at Ulysse Nardin. 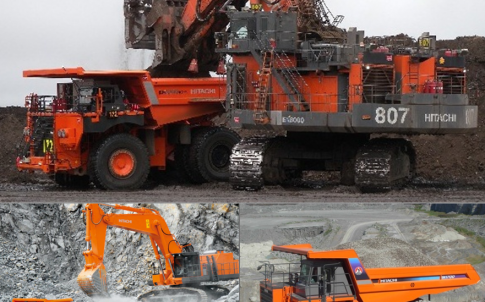 Read the full story in From Concept to Deployment – a collection of Maplesoft customer application stories. 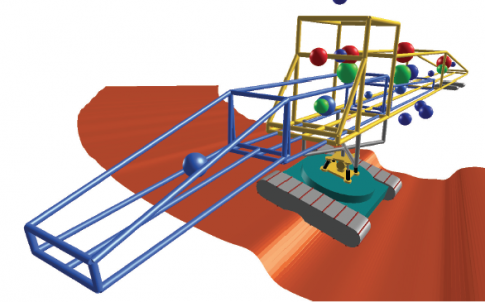 Maplesoft’s core technologies include the world’s most advanced symbolic computation engine and revolutionary system-level modeling techniques. 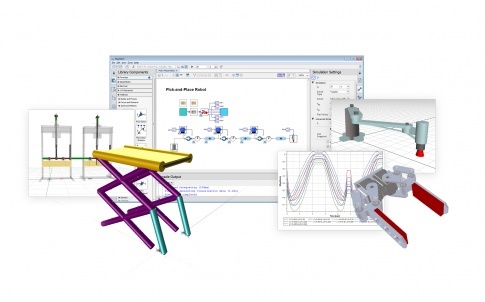 Combined, these technologies provide cutting-edge solutions for design, modeling, and high-performance simulation. Maplesoft’s products help to reduce errors, shorten design times, lower costs, and improve results. 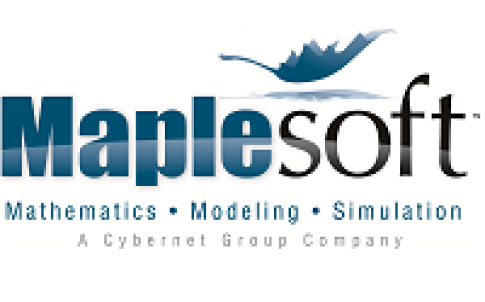 The Maplesoft product suite includes Maple™, the technical computing and documentation environment, and MapleSim™, the high-performance, multi-domain modeling and simulation tool for physical systems. 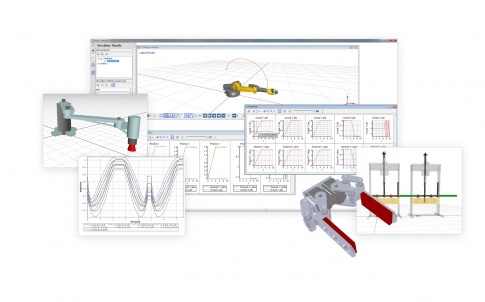 Engineers, scientists, and mathematicians use Maplesoft products to enable them to work better, faster, and smarter. Maplesoft’s customers include Ford, Bosch, Boeing, NASA, Canadian Space Agency, Canon and Motorola, covering sectors such as automotive, aerospace, electronics, defense, energy, financial services, consumer products, and entertainment. 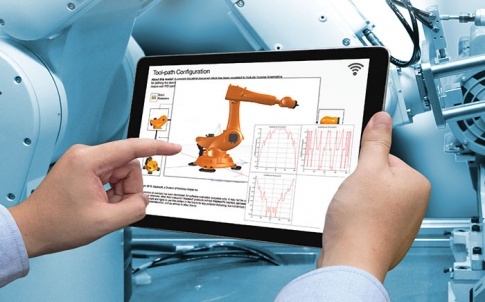 With Toyota, Maplesoft founded the Plant Modeling Consortium to promote the development of new design techniques for automotive and related industries. About Cybernet Systems Co., Ltd.